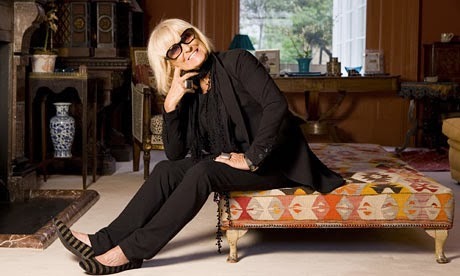 Can you believe that next year will mark the 50th Anniversary since BIBA first brightened our lives, and as at DWS we are not just big fans but also a good friend of Barbara, we are working on our own ideas on how we will celebrate this fashion milestone. We'll keep you posted. 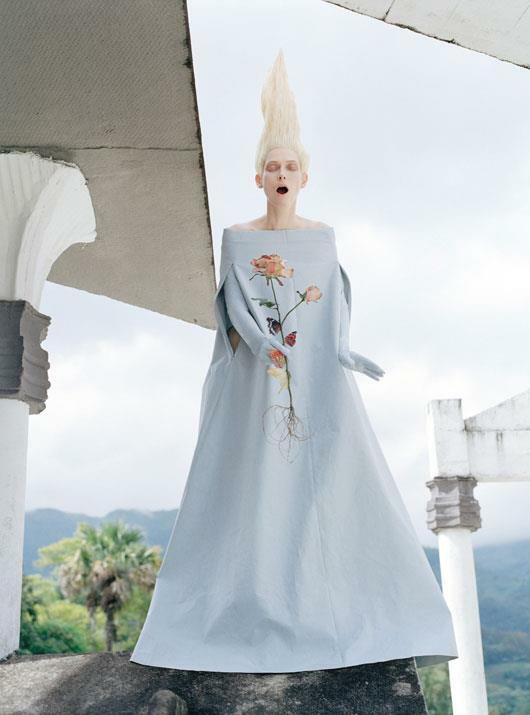 At DWS we know that you need a regular fashion 'fix' so our Hot Tip this week is to hop on Virgin Atlantic to New York and head to the Brooklyn Museum to see THE most wonderful exhibition THE FASHION WORLD OF JEAN PAUL GAULTIER : FROM THE SIDEWALK TO THE CATWALK. 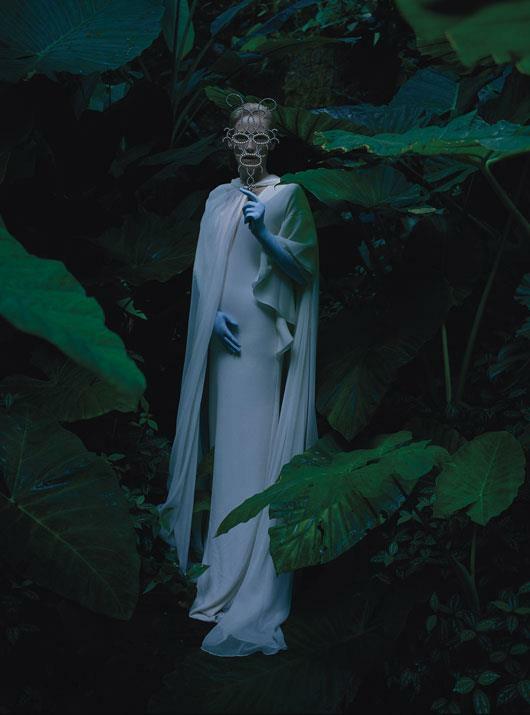 This multimedia exhibition is organized around seven themes tracing the influences on Gaultier's development—from the streets of Paris to the cinema—since he emerged as a designer in the 1970s. It features approximately 140 haute couture and prêt-à-porter ensembles, from the designer’s earliest to his most recent collections, many of which are displayed on custom mannequins with interactive faces created by high-definition audiovisual projections. Accessories, sketches, stage costumes, excerpts from films, and documentation of runway shows, concerts, and dance performances, as well as photographs by fashion photographers and contemporary artists who stepped into Gaultier’s world, explore how his avant-garde designs challenge societal, gender, and aesthetic codes in unexpected ways. M. Gaultier may be a tad too old (!) 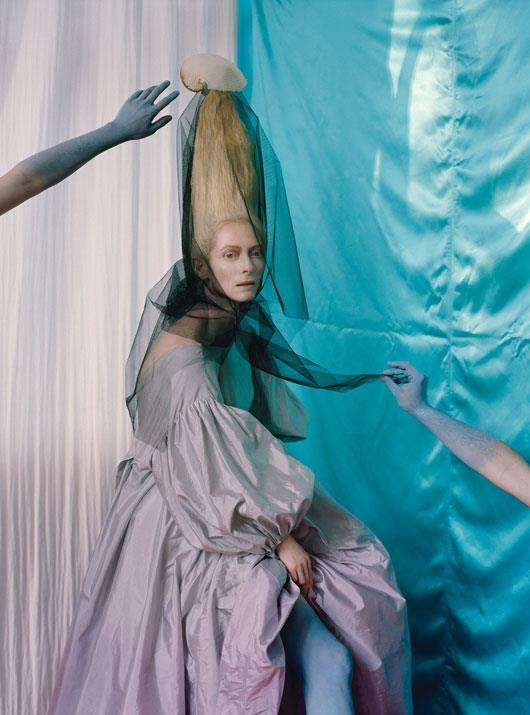 to still keep his well-deserved accolade of fashion's 'enfant terrible' BUT as one of our VERY favorite designers he always will hold a special place in out hearts. 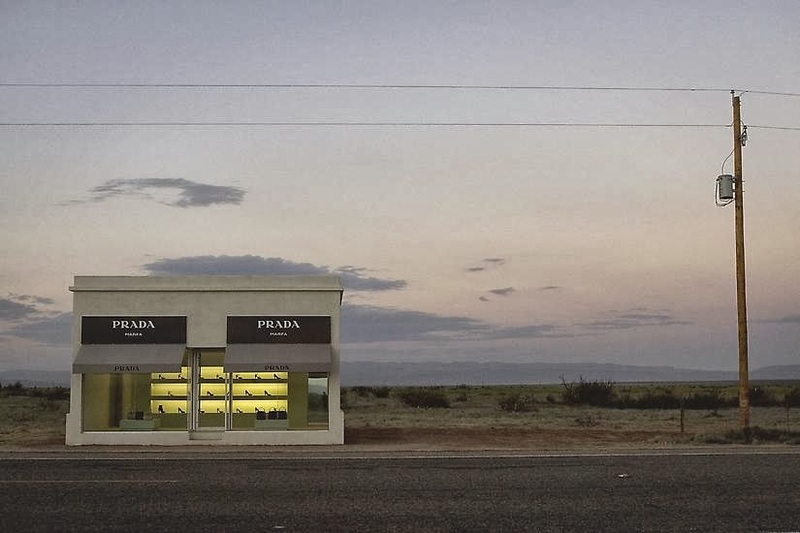 PRADA MARFA modeled after a Prada Boutique is a permanent land art project by artists Elmgreen & Dragset that was constructed in 2005 literally in the middle of nowhere in Texas, USA. The interior of the structure includes luxury goods from Prada’s fall collection from that year BUT the door does not open, ensuring that the sculpture will never function as a place of commerce. It takes a whole new meaning to the expression 'shopping is an art form'. Suddenly after eight years the Texas Department of Transportation have declared this well known art work 'illegal' and want it torn down. Even if they are cultural philistines (!) we think that should still allow this wonderful quirky iconic piece to stay and brighten up the highway out of Marfa. If you agree then check out their facebook page www.facebook.com/savepradamarfa. and show your support. We especially love our customers when they say nice things about us. 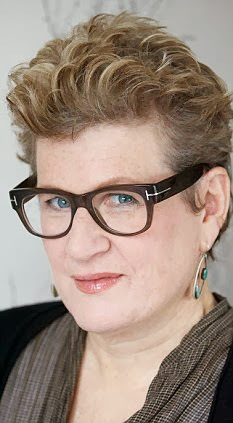 MEG ROSOFF multi-award winning author and loyal DWS customer for over a decade was just being interviewed by ROBERT ELMS on his RADIO LONDON programme and one of the questions he asked her was where was her favourite shop. 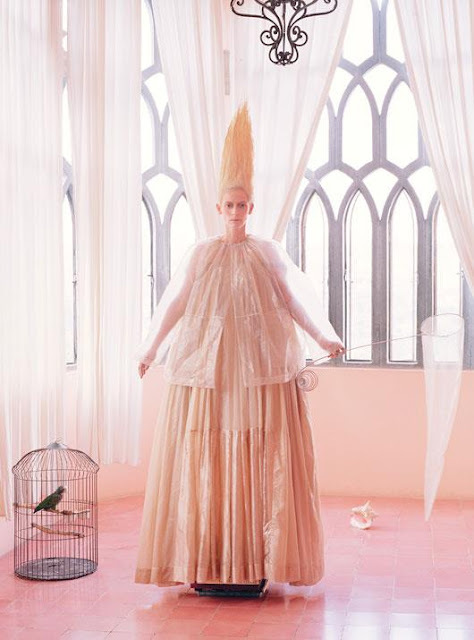 Without a seconds hesitation she answered THE DESIGNER WAREHOUSE SALES. Thank you Meg for saying that, it was much appreciated. The reason that Meg was being interviewed was that her novel HOW I LIVE NOW which won the Guardian Prize, Printz Award, and Branford Boase Award and made the Whitbread Awards shortlist has now been made into a film. 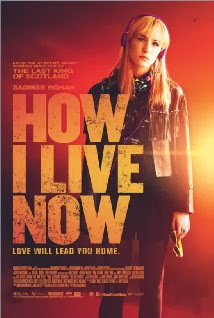 Directed by Oscar Winner Kevin McDonald ('The Last King of Scotland') and starring Saoirse Ronan, Tom Holland & George MacKay it opens in Cinemas on October 4th. We can't wait to see it. And if you missed the novel the first time around,its being re-issued and is now available at Amazon and all good booksellers. It's a treat to be able to return the compliment as without such wonderful loyal customers like Meg, DWS would never lasted 26 years. It's an added bonus when they are such nice people too. For all you loyal DWS fans who keep asking after the whereabouts of everyone's favourite British Designer BETTY JACKSON CBE we can report a sighting. 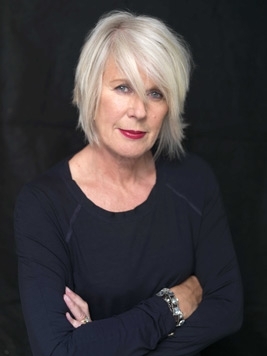 NO, she's not coming out of 'retirement' to do another Collection .... and trust me, at DWS we miss her more than most. We carried her line for the first 25 years of our business without a single exception until she stopped. And it wasn't just the clothes we loved but the fact that she, and husband DAVID COHEN are two of THE nicest people we have ever had the joy to meet in this industry. We caught up with Betty and David recently and learned that whilst they are no longer in the retail buisness, their son is, sort of. 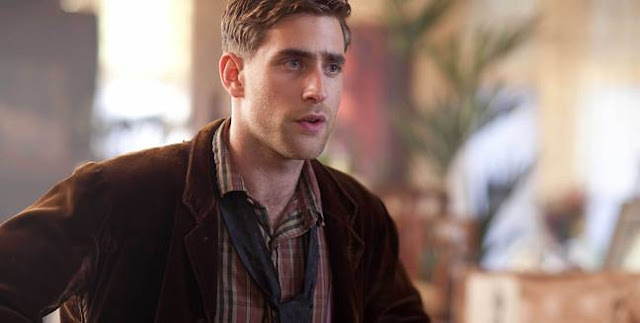 OLIVER JACKSON-COHEN is a very successful actor and he recently played the part of scene-stealing heartthrob artist Roddy in the hit TV Series 'MR. SELFRIDGE'. 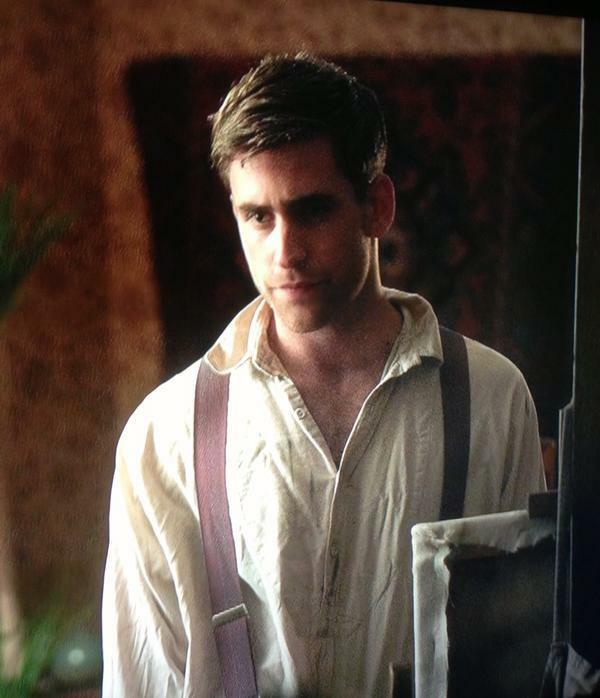 After catching his big break on 'LARK RISE TO CANDLEFORD' Betty's boy's star has risen and trust me, you couldn't find a prouder pair of parents. We are so happy that she is enjoying her retirement and if you still crave her clothes .... well her collection will not return, but you can get the diffusion line she does for DEBENHAMS. We know you don't like paying full price for your fashion .....that's why you shop at D.W.S. .....BUT we know that you all have a penchant for the finer things of life, so we thought we would give you a Sneak Preview of a real gem that is about to hit select silver screens sometime soon. 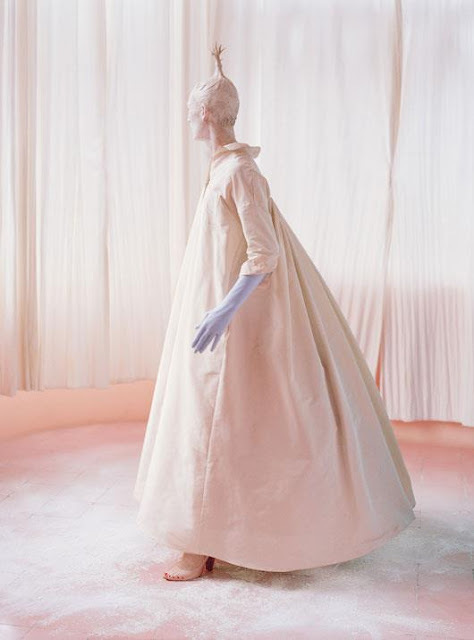 It is an homage to one of Manhattan's best loved bastions of fashion BERGDORF GOODMAN, and it has a title to die for. We think that Victoria Beckham snaffled our Invite ..... anyway we are celebrating this weekend by reducing the prices of all our MARC JACOBS DRESSES to either £99 or £199 at the DWS WOMENSWEAR SALE. Spotted at a Bus Stop having a not-so-private moment of fun before she starts her day ..... just imagine how much more excited she would have been if she was on her way to the D.W.S. WOMENSWEAR SALE that starts this morning at 10 am sharp. 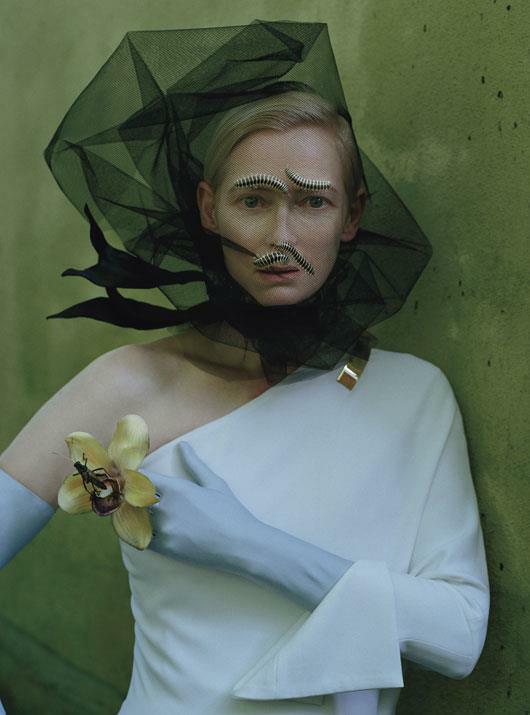 TIM WALKER for the May edition of 'W' Magazine that we just had to share them with you. So at D.W.S. we like to inform, educate and entertain you with these fashion snippets we post here on our Blog ..... and this is one of the latter kind. We hope. We've come across another YOUTUBE phenomenon who has more Facebook Fans than Jennifer Lawrence, more Twitter followers than Fox News (that's the US version of SKY) and more Instagram friends than even Oprah Winfrey. Granted most of them are under 30 years of old. So today we thought we would share with you one of JENNA MARBLES most viewed videos (over 14million hits and so far) . It's called 'My Boyfriend Does My Make Up ' : a self-explanatory title. We think it is rather funny .... but hey, we at DWS are very young at heart .... but it may not be to everyone's taste. And be warned, Ms Marbles does use a lot of curse words.